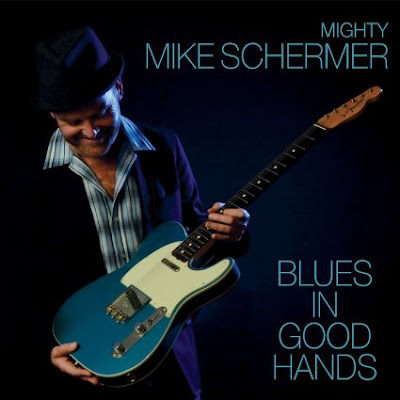 I just received the newest release, Blues In Good Hands, by Mighty Mike Schermer and I really like it! 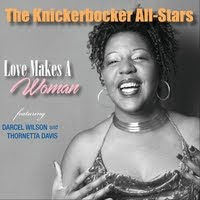 Opening with R&B track, Baby Don't Stop featuring Mighty Mike on lead vocal and guitar, Paul Revelli on drums, Steve Ehrmann on bass, Tony Stead or organ, Austin Delone on piano, Terry Hanck on sax, and backing vocals by Shelley King and Carolyn Wonderland. Hanck steps up with a clean solo and Mighty Mike throws down a nice riff or so himself but I gotta mention that I really like Delone's piano work on this track. Great radio track with a cool melody and a good hook. With a funky beat, Heaven's On The Other Side struts in and Ehrmann's bass really sets the pace. Mike rips really tasty blues guitar lines over a warm organ line by Stead. With a laid back Philly kind of sound, It's A Pleasure, really hits a solid. It's catchy melody, even pace and warm overall feel, with Delone on electric piano and nice jazz style guitar work from Schermer makes this a radio success story. Reggae track, One Tear At A Time, has a really nice Jimmy Cliff kind of feel with Keith McArthur on bass and spot on guitar riffs from Schermer and perfect vocal blending between Schermer and Randle. Very nice! Pop jazz track, World Gone Crazy has a nice Steeley Dan feel with some of Schermer's best vocals on the release. Nancy Wright hits the sax on this number adding warmth and texture and Schermer's own guitar riffs at the bottom of the fret board are really nice! The writing on this release is really quite good with traces to many of the great song writers of the 70's to now. Blues In Good Hands has a real Becker/Fagen compositional style (Any Major Dude Will Tell You) but based around a different style. It is quite interesting and successful with Hanck on sax and King and Wonderland adding smooth backing vocals. Shuffle track, Wait-On-Me Woman, is more Dylanesque with a definite blues feel. 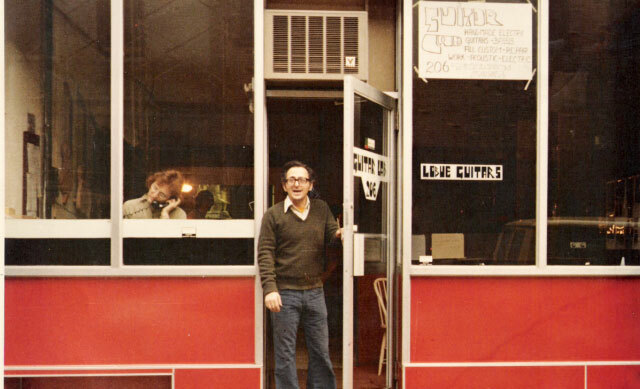 Greg Izor's contributions on harp and Damien Llanes on drums give it it's looser style. Nice! New Orleans style Most People has just a twist of Chuck Berry (Almost Grown) and Schermer's vocals paired with Delone's piano deliver the goods. A plucky guitar solo from Schermer and breaks the basic 2 step pace but compliments the track nicely. Boogie Woogie track, Barkin' Up The Wrong Tree, features Marcia Ball, the perfect piano player for this track. 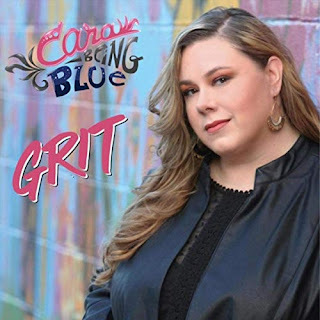 With it's country blues feel and casual vocal delivery, Elvin Bishop would be proud. Schermer takes and excellent guitar solo followed by Ball. One of my favorites on the release. Latin style, Take Me By The Hand, lets Llanes loose on drums, complimented by Izor on harp. Schermer has a rockin good time on vocal and guitar and Johnny Bradley's bass line is perfect. Tommy Castro joins on Stop Cryin' the hottest blues track on the release. With only simple bass and drums complimenting the vocal, Castro (on left) and Schermer really tear this one up. Excellent!! R&B track Baby Be Kind, is another track that really lends itself to cross radio play. John Nemeth trades harp riffs with Schermer on guitar giving the track nice balance. Wrapping the release is Hear You Calling Him Baby, has a strong dose of New Orleans and a spunky guitar solo from Schermer over the stylized piano work of Stead. Excellent closer! I definitely recommend that you check this one out!